Partypoker, GUTS, ACR and HighStakes.com are the four major poker-rooms set to kick-off the latest round of 27 tournaments beginning this Saturday 24th November, and there are buy-ins to suit every pocket from freerolls up to $50. Leaderboard race with points for every top 10 finish you secure. 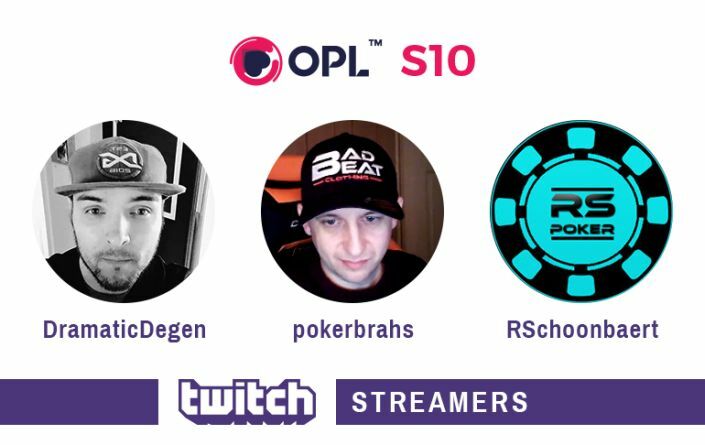 As with previous seasons, the OPL action will be streamed live by a variety of the best-loved TwitchTV streamers in the poker community, and you can grab bragging rights yourself if you find yourself up against the likes of Twitch.Tv/RSchoonbaert, Twitch.Tv/DramaticDegen and Twitch.Tv/pokerbrahs. Setting things in motion this coming weekend will be a quartet of tournaments from one of the world’s most iconic poker sites. 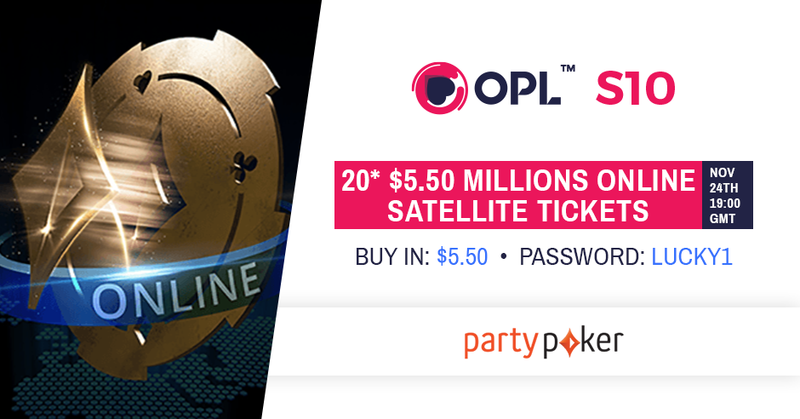 The $50 buy-in MILLIONS Online Special will see two lucky players walking off with sattie tickets to the $20million guaranteed biggie, and if an OPL player takes down the top prize of around $2.5million… well, what more could a poker player and poker league ask for! With $5.50 and $22 tournaments also feeding in to the MILLIONS event, you won’t have to bust your bankroll having a go at the ultimate online MTT title. 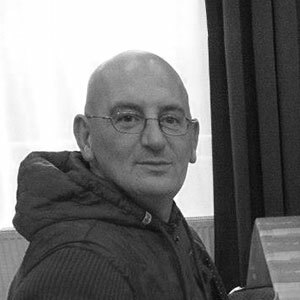 The home of players such as Luke _fullflush1_ Schwartz and Joseph Cheong, the rapidly-rising star of the online poker world will be throwing its doors open on Sunday 25th with a sweet freeroll. There’s no better way to check out a site, win some cash and get your name on the OPL leaderboard. They’ll also be back later in the week with $5, $10 and $15 tournaments, so don’t be shy about giving them a go. You don’t have to be a high roller to play HighStakes! 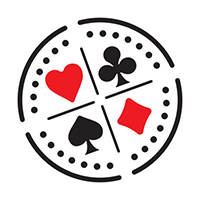 Americas Cardroom to give them their full title probably shouldn’t need an introduction, the biggest US site for several years now and continuing to offer great value and huge prizes. ACR start their OPL week with a $200-added freeroll, and will also be back with a trio of $5-$15 buy-ins over the rest of the OPL’s schedule. One of the most faithful OPL sites of recent years, GUTS proudly take their place among the quartet of big names, as usual a freeroll getting things started, next Tuesday 27th November. 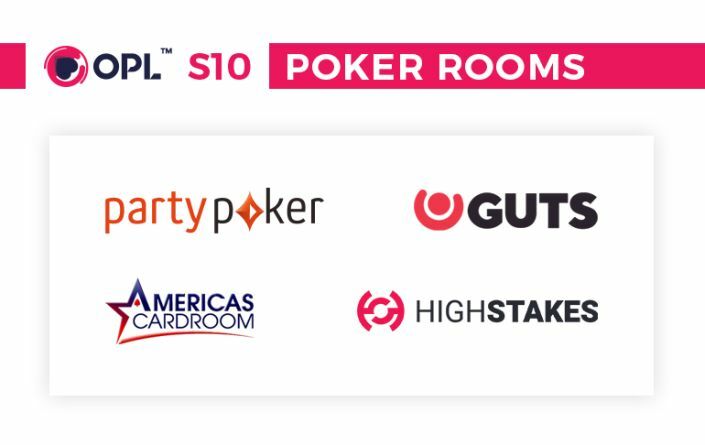 Along with HighStakes, GUTS will be part of the OPL season 10 finale on Sunday December 9th, a brace of brand-new $25 and $50 highroller tournaments apiece to close out the action, with leaderboard hopefuls sure to be after the all-important points on offer. 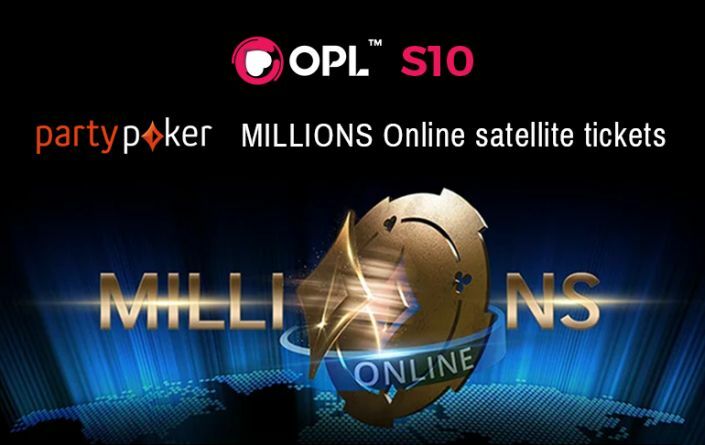 So, big money and huge potential for all – crush the OPL leaderboard or focus on the MILLIONS Online satellites, or hopefully both! See you at the OPL this weekend! Thank you for sharing this! I'm looking forward to the league on ACR! I already added my ACR Username to my account profile, it is: iCASHout4US Is there anything else I need to do to participate in the added prizes & leaderboards?